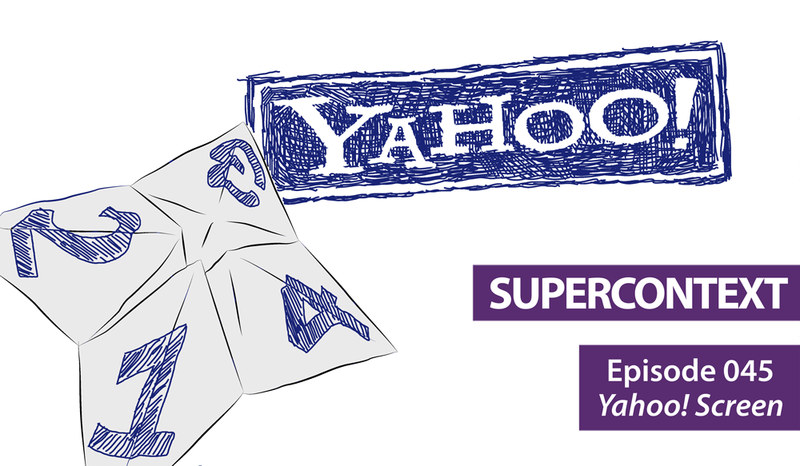 What went wrong with Yahoo Screen and its investment in a sixth season of Community? We look behind the business to try to figure out how a search engine whittled away the brand loyalty of a beloved TV show. This entry was posted in Supercontext and tagged Ali Baba, brand loyalty, Burning Love, community, content, CRV, Dan Harmon, digital video, dot com, episode, fandom, Flickr, Google, Honda, hotmail, Huffington Post, investors, Kathy Savitt, Marissa Mayer, marketing, NFL, organic search, Other Space, podcast, Saturday Night Live, Sin City Saints, sixseasonsandamovie, SNL, Sony, STX Entertainment, torrent, Tumblr, TV, Yahoo Screen, YouTube, YouTube Red on March 10, 2017 by Charlie.